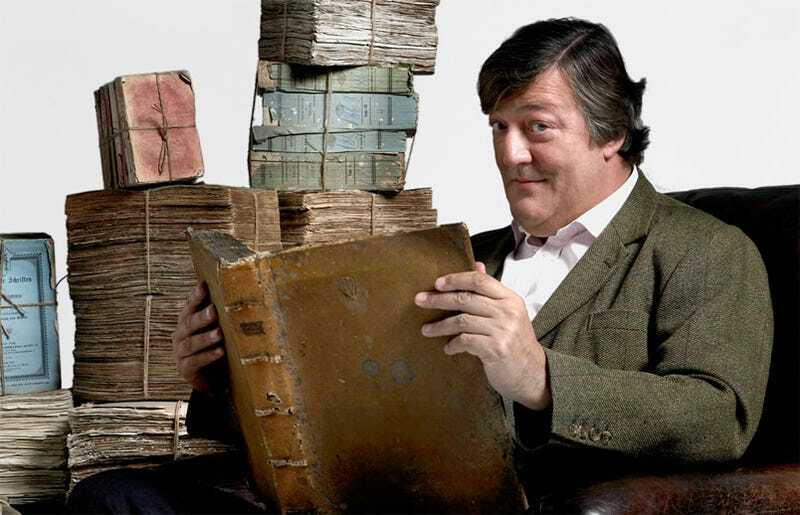 Stephen Fry Doing Voice Work For "2nd Edition Of A Video Game"
Warning: this comes from Twitter. If you're sick of hearing about Twitter, well, you have been warned. Anyway. Stephen Fry is spending the day doing voice work for a game. Leading some to speculate that it's got something to do with Fable. But those people are mad. We'll instead speculate it's got something to do with LittleBigPlanet, for which Fry provided the soothing tones of the narrator. Specifically, the upcoming PSP version. And if Stephen Fry is back for the PSP version, well, that'll be the dog's biscuits.